Find Your Purpose. Lead an Inspired & Fulfilled Professional Life. Pathfinding is a journey of self-reflection and private coaching designed to connect you with your authentic self and personal truth so that you can find your unique path and purpose. I help you find your most joyful and abundant professional path; the one that makes you want to jump out of bed each and every morning and makes you great money! Just want to find a joyful career path that brings you good money and allows you to thrive. That you could fully express your unique gifts and talents in a way that feels joyful, meaningful, impactful and FUN. That you could just find your unique path and purpose and get on with it. 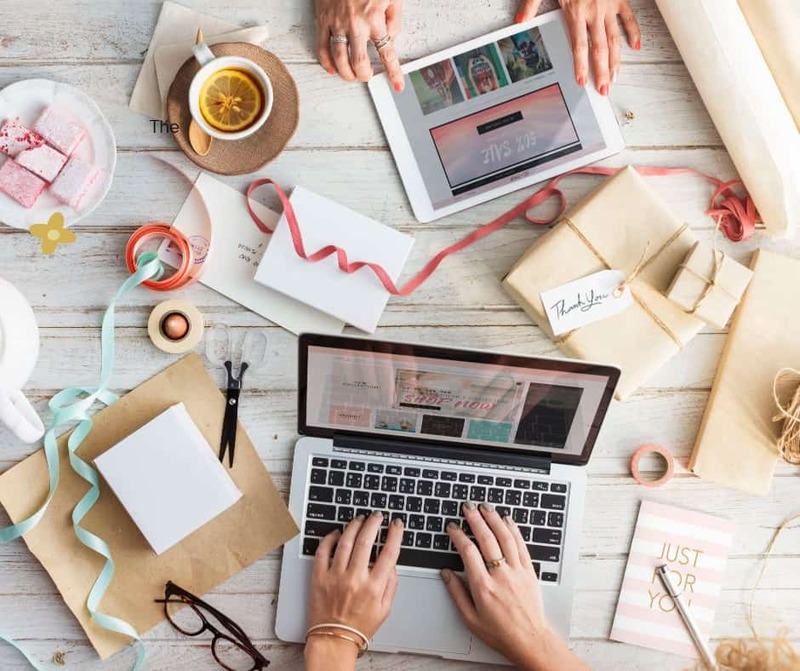 In order to experience real and lasting happiness and fulfillment in your work, it’s essential that you find a way to integrate these 4 critical elements into your working life. 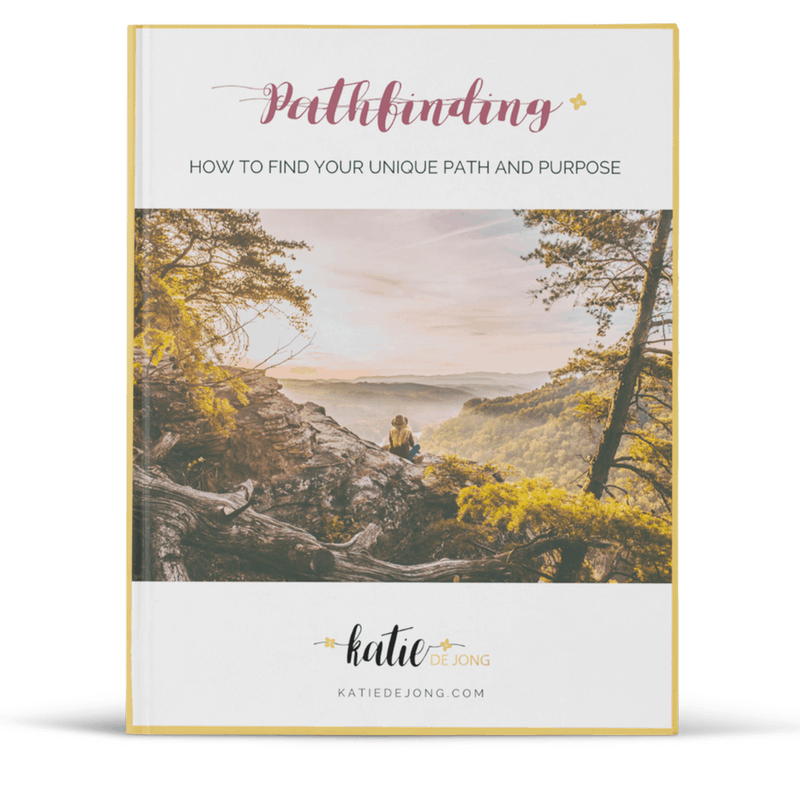 Whether it be tweaking your current job, or starting a side hustle to dedicate time and resources to your heartfelt purpose, or branching out on your own – the PATHFINDING program will help you very specifically identify and claim your unique purpose and weave it into your professional life, in a way that feels deeply satisfying and allows you to thrive financially. WHAT'S INVOLVED IN THE PATHFINDING PROGRAM? 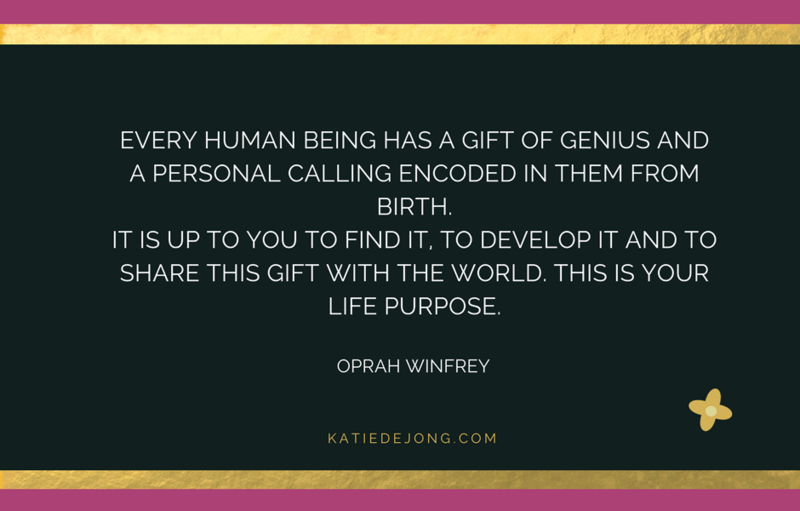 Pathfinding is a 3-week journey of self-discovery that finishes with a private coaching session with Kate to get you crystal clear on your purpose. You’ll be invited to engage in some deep self-reflection through the completion of three cutting-edge workbooks designed to help you reconnect to yourself, your personal truth, and the 4 P’s of your Purpose shown above. We’ll get you crystal clear on your unique path and purpose. We then work together to develop a robust plan of inspired and focused action that allows you to plan, build and thrive in a professional life you love. Three high-quality, customised workbooks to help you uncover the different pieces of your ‘Purpose Puzzle’ – your Personality, your Proficiency (strengths), your Passion, and your potential to make Profit (reliable and abundant income). 1 x Private Coaching Call (60-90 minutes) to consolidate all your findings and get your clear. Priority E-mail and Messenger access to Kate during the three-week period. After your private session is complete, you can still reach out for a two week period to seek help with anything that comes up for you as you integrate everything you’ve discovered on your journey. Workbook #1: Pathfinding – How to find your unique path and purpose. This 30-page E-Book contains everything you need to know about finding your true professional path & purpose, including the SEVEN ESSENTIAL INGREDIENTS for building a dynamic and sustainable vocation that allows you to thrive and make a difference, doing work you love. Learn how to operate from your very own specific ‘zone of magic’ in which you leverage your unique strengths, personality, and passion to succeed at what you want to do. 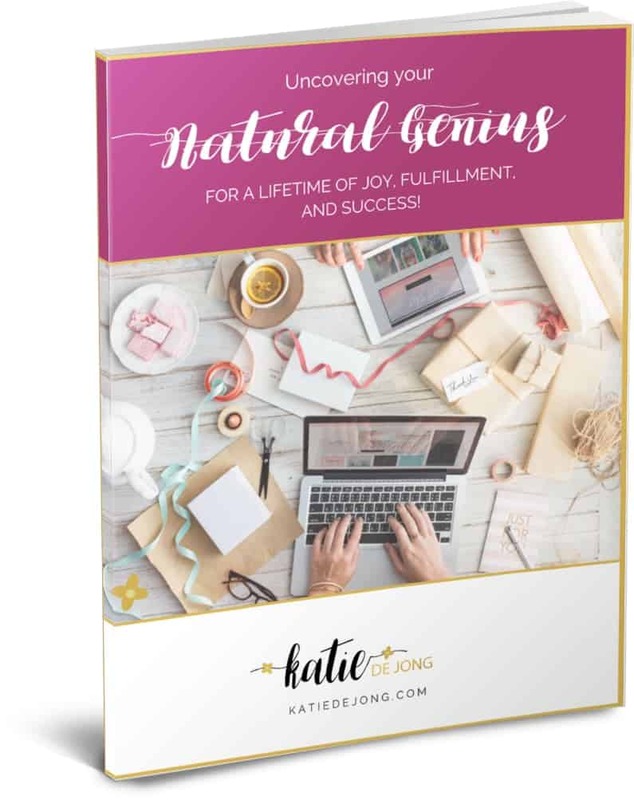 Workbook #2: Uncover your NATURAL GENIUS for a lifetime of joy, fulfillment, and success! Identify your unique strengths based on targeted questioning and Strengths Tests including the ‘Gallup-Clifton’ Strengthsfinder and Nicholas Lore’s identification of your Natural Roles & Abilities. Develop a very clear understanding and definition of your own zone of Natural Genius. Workbook #3: THE HAPPINESS KEY – 3 Free Personality Tests That Demystify Your Unique Path to Happiness. The DISC model of human behaviour for understanding your particular behavioural style and authentic nature. 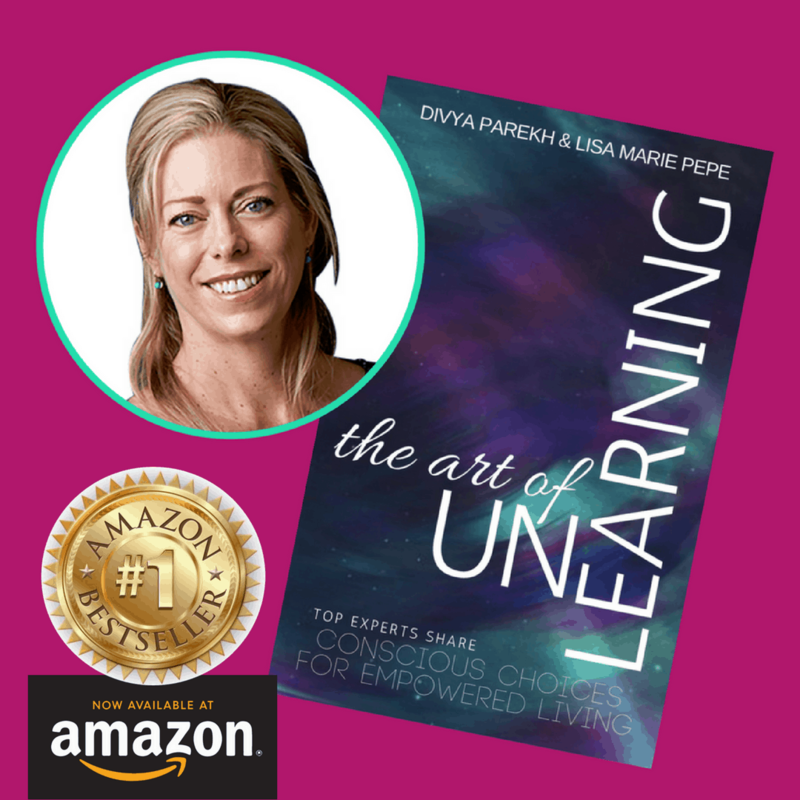 Your very own HARD COPY of Amazon’s #1 International Bestseller THE ART OF UNLEARNING: CONSCIOUS CHOICES FOR EMPOWERED LIVING. As my gift to you, I would love to offer you a copy of our very special international best-seller called THE ART OF UNLEARNING, filled with inspirational stories by women who have overcome great challenges and thrown off the shackles in order to thrive, on their own terms. Each woman tells their story of finding their very own professional freedom, through living a life true to their hearts and overcoming their inner barriers to success. Here’s what you can expect to cover in each of the sessions. Part 1: What/who do you yearn to be or create? As the famous psychologist Abraham Maslow once said, “It isn’t normal to know what we want. It is a rare and difficult psychological achievement.” But to create a personal and professional life you love, it’s essential that you get clear on what you want and to find out what professional freedom means for you. I’ll be walking you through a series of exercises to help you understand your authentic values and desires so that you can build goals, dreams, and aspirations that really excite you and invigorate you! You’ll reconnect with who you are when you’re being your true, authentic self. What are the environments that make you feel relaxed, happy and confident, and bring out the best in you? What are the things you need to express and develop your full potential and to experience real and lasting joy? Everyone has a zone of natural genius – yes, you too! There are particular things that you’re naturally good at without even trying, and you’ll feel most fulfilled and happy when you’re able to express, develop and contribute those unique strengths through your professional work, while contributing to something you care about. Studies show repeatedly that people who feel most inspired and fulfilled in their work are those who are contributing their talents to something larger than themselves. There’s something you care about and want to contribute to, and together we’ll figure out exactly what this is. Once you have clarity around this – voilà! You’ve found a very critical piece of your purpose puzzle. Now we work methodically to piece together the different answers you’ve uncovered so far. 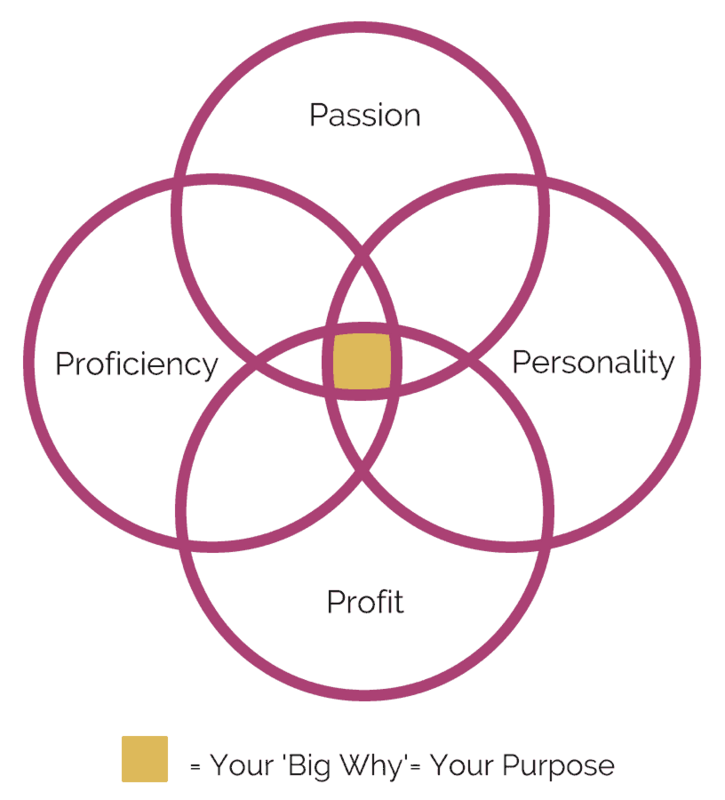 We look strategically at all the different components and qualities of your passion, genius, and true nature, and find where they overlap into a vocation or professional path that allows you to thrive, while fully following and expressing your unique purpose. This is the exciting part! Now you know what your purpose is, it’s time to figure out how to make it happen! We devise a plan to weave your purpose into your professional life in a way that allows you to move forward with clarity, confidence, and conviction. Once you have these vital stepping stones in place, you start to feel the joy and satisfaction of finally being on your path – feeling purposeful, fulfilled and alive. Why am I so passionate about helping you find YOUR professional freedom? Because I spent almost 15 years in a profession that was not authentically me. I was successfully climbing the academic and corporate ranks as an Environmental Engineer, ticking all the boxes of what I thought it meant to be ‘successful’. And while my career was rewarding and fulfilling on many levels, it also felt stressful and overwhelming. I felt constantly tired and empty. What I now know is that my profession wasn’t aligned with my natural genius, or my true nature, or my greatest passion. Since quitting my corporate career in 2011 to follow my love of coaching, I haven’t looked back and I now know how good it feels to be in complete alignment professionally, in tune with my own heart – and I want to help you find that exquisite feeling of professional alignment, joy, and freedom too! Katie’s program is of extremely high quality. It is well researched and coherent, and her approach to helping people find their professional path is unique! The workbooks are beautifully written and presented, and stuffed full of such useful information. I learned something about myself in every module. Katie was amazing, and made me feel safe and cared about. This course was life-changing. I’ve felt lost in ‘my purpose’ my whole life but now I have found my calling. I’m very excited about my path ahead. I’ve recently been at a crossroads in my life, and for the past 8 months I’ve been experiencing a lot of doubt and confusion about what I want to do and create in my life. 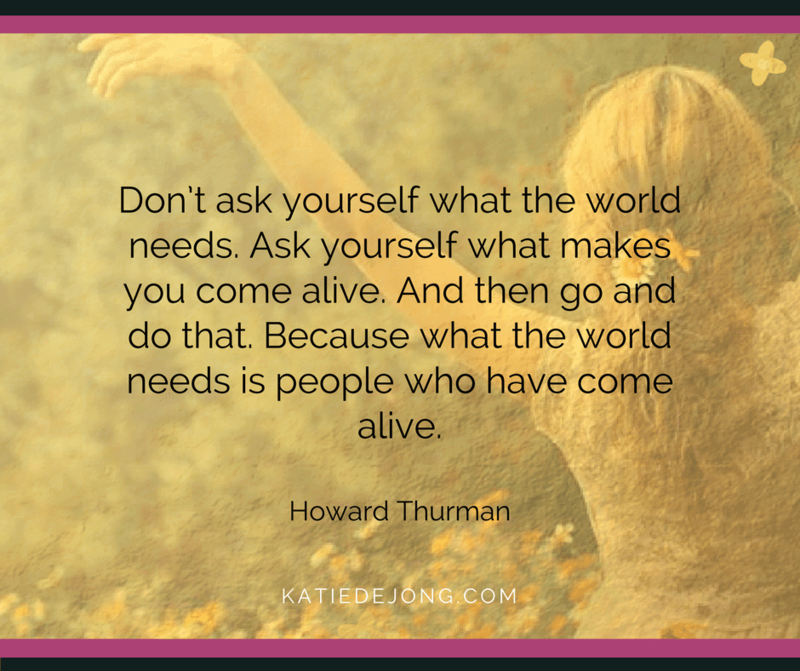 Katie helped me connect to my deepest desires and to lean into what my heart was trying to tell me. I now understand really clearly where my passion and ambitions lie, and I’m on my way to creating my beautiful future! I’m so excited about what lies ahead now and I’m so grateful to Katie for helping me on my way. Why is it essential that you find YOUR professional freedom? I think you’re feeling this too…. that it’s not just a nice idea to find ways to thrive in this constantly changing world – it’s essential. We live in a time of uncertainty in which our economy, organisations, and jobs are no longer stable and secure. Modern technology and the information age have caused a huge transformation in our society that requires us to adapt or risk being left behind. “Change is the only constant” is the new phrase of our times. To protect ourselves, we all need to continually reinvent ourselves and it’s now commonly accepted that we’ll no longer just have one career path in our adult years, but rather several career paths that meander and weave around our unique purpose. It’s now becoming clear that we’re emerging out of the Information Economy and into the PURPOSE ECONOMY and those with a clear purpose will thrive in these new times. To guarantee your professional freedom, relevance, and success, it’s critical that you take stock of your biggest asset – you – by becoming intimate with your own strengths, skills, and competencies and knowing how to leverage them to become indispensable to society. When you know how to provide something of value under all circumstances, you’ll always thrive no matter what’s going on in the world around you. Imagine how it feels to be connected and completely in tune with your heart, to feel authentic, ALIVE, fulfilled and satisfied, doing work that you LOVE, contributing to life in a way that feels meaningful and positive. Imagine that your unique gifts and talents are being expressed in the fullest way possible. Your energy and inspiration levels soar and you feel a sense of relief that you’ve finally found your calling. And you get paid really well to do what you love! You have space in your life for yourself and all the things that are important to you. You’re living life in tune with your HEART and SOUL – where true happiness begins. HOW DO YOU KNOW IF THE PROFESSIONAL FREEDOM FORMULA IS A GOOD FIT FOR YOU? Not everyone is a fit for this program, and this program isn’t a fit for everyone. The PROFESSIONAL FREEDOM FORMULA is a coaching program that requires you to engage in deep self-reflection and perhaps take actions that can feel uncomfortable. Growth and change push us into new realms of possibility and accountability and as we all know, change can be uncomfortable. It’s also a program where you and I are working together intimately to create a professional life you love. We will be in contact regularly, sometimes daily, as I help you navigate this process, so it’s important that we work well together. ✓ You’re willing to engage in deep self-reflection and you’re willing to sit with the discomfort that the answers to these questions may bring you, knowing that being HONEST with yourself is the KEY to finding your professional joy and satisfaction. ✓ You’re willing and able to invest the time needed to listen to the teachings and to work through the exercises that will help you find your own answers (you’ll need around 1-2 hours per week to spend on reflective exercises). ✓ You take 100% responsibility for your results and your life at large. ✓ You’re ready to get clear on what you want in, not just your career, but in your life as well. ✓ You have the support of your spouse, family or friends (whoever is closest to you) to dig into the program and commit to it. ✓ You value investing in yourself to achieve accelerated results. ✓ You have a good track record of implementation and are willing to take powerful action regularly, even if it may be uncomfortable. ✓ You’re willing to commit to taking small daily actions to progress in your journey and doing what it takes for this three months to set up the freedom, joy and abundance in your life you’ve always dreamed of. Working together must be a fit for both of us. Once I receive your application, I will contact you to arrange a short interview call to ensure this program is the perfect decision for you at this point in your journey. I really look forward to speaking with you! The Professional Freedom Formula program is a 3-session commitment over 2 weeks. If for any reason, you choose not to continue or to stop participating, you’ll still be responsible for any remaining investment installments. High-level coaching can be a powerful process and it’s not uncommon to hit a wall of self-doubt, resistance, or other unpleasant emotions along the way. Have no fear, this is actually a good sign! Unpleasant emotions are often a sign of personal growth and significant up-leveling. All I ask of you is to communicate clearly to me what you’re experiencing so that we can work through it together and I can provide you with the support you need. ✓ Showing up for our scheduled sessions on time and being ready to participate in your own success. ✓ Cultivating core honesty with yourself as well as with me. Everything we discuss is and will stay absolutely confidential unless otherwise legally required or previously agreed upon. But please communicate clearly when something isn’t working or you are stuck. ✓ Creating space in your life to take powerful action daily to move you forward to your goals. What’s the FINANCIAL INVESTMENT for The Professional Freedom Formula? + Private access to Katie for one month. 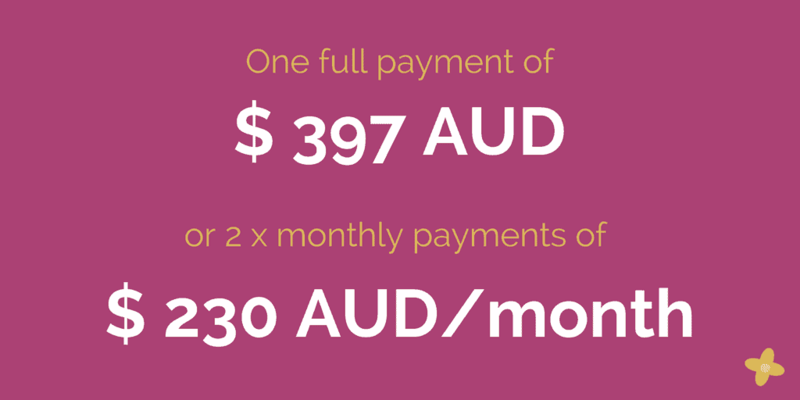 1 AUD is approximately 0.80 USD and 0.65 EUR, depending on current currency exchange rates. Taxes included. Your sanity? Your well-being? Your joy and happiness? Your health and energy levels? Your ability to unleash your gifts, to express your full potential and to love life to its fullest? You only get one shot at this wonderful thing called life. Make sure you spend it doing what you love and live a life of no regrets! Where do you want to be in 2 weeks? Do you want absolute clarity about your path and purpose and an inspired road map of action to get you to professional freedom? Please fill out the brief application form by clicking on the APPLY NOW button below. The application form should only take around 5-10 minutes to complete. Sending in your application does NOT commit you to the program! Once I receive your application, I will contact you to arrange a 15-minute phone call where we can both make sure the program is a fit for you and you can ask any questions you may have. You’ll also hear about the investment options you can choose from. To finalize your acceptance into the program, you’ll need to make your first payment before our first coaching session together. If you have any issues or questions when completing the application, please reach out to me at [email protected] I look forward to working with you!